Around us there are various tools to help with our lives, especially this very useful water dispenser. Here’s a quick sharing on how to use one of the generic water dispenser out there. It looks scary isn’t it. What you’ll need to do is approach it slowly. Locate the button where you can press so that the water will flow outside. There you go! Enjoy! This entry was posted in Uncategorized on December 27, 2006 by admin. How to prepare green tea to drink at Genki Sushi? I guess most of us likes Japanese food, some of us doesn’t. But with my recent trip to Genki Sushi, which is a local Japanese Sushi stall you can find on any big shopping centre around Malaysia, you can order your dish or drinks like Sake, but what if you wanted to just have Green Tea? Here’s a quick guide to it. Have fun. Of course upon sitting down on the seat, you’ll be asked by the waiter if you want a different drink, and on the table itself, there is one black rounded, cylinder, which has green tea’s powder inside. And you will be given a cup. And using the wooden stick, you can put in 1 1/2 tablespoon or suit your need. Beware not to put in too much of powder or else it will taste awful. Next, by placing the green tea container in it’s place, you can no safely locate the place where you can fill in hot water from the taps. Careful, it’s hot water. Beware not to hurt yourself with the water, and to draw water from the tap, simply place the cup on it’s position and push it inside forcing the water to come out. And there you have it, a hot boiled green tea. Enjoy. 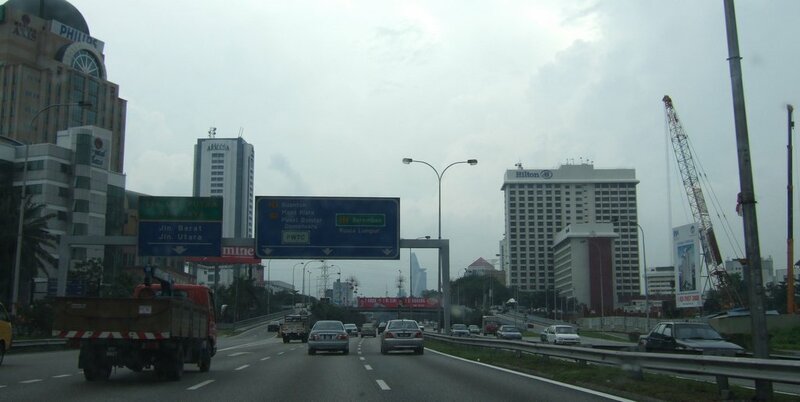 How to go to Bandar Sri Hartamas/Mont Kiara/Plaza Mont Kiara? 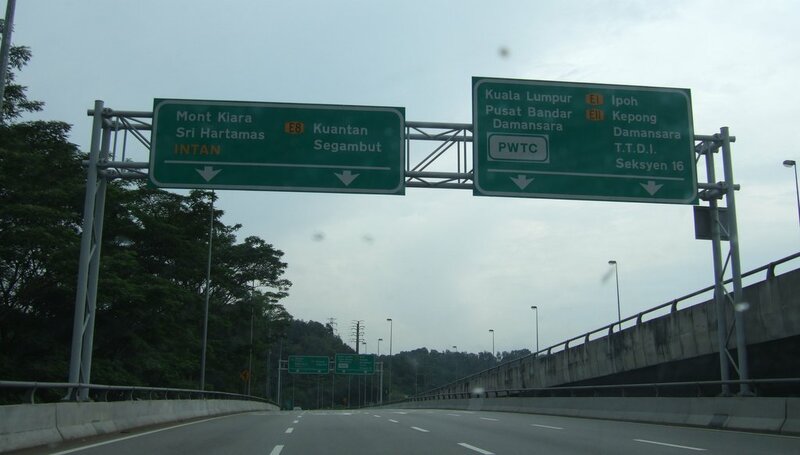 Just as I bound to pay a trip to that place using our beloved Federal Highway. I guess this is a short tip on how you can reach that place. As you passed this fort, you’ll have to slow down and keep your driving to the left lane. 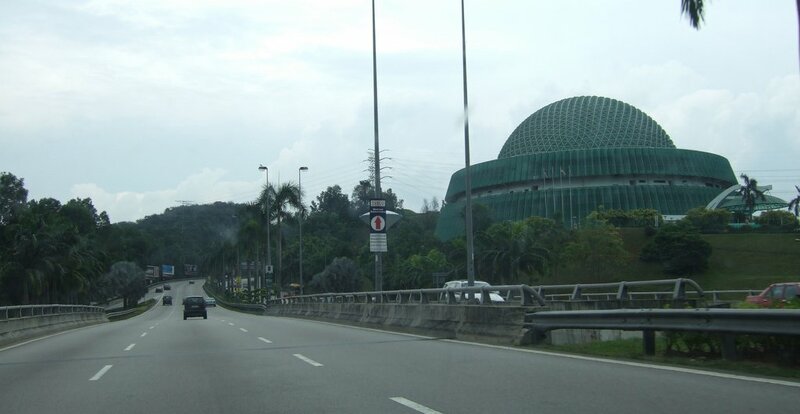 Note on the Green Roadsign indicated the direction to Mont Kiara. Keep Left. And you’ll turn into this road. 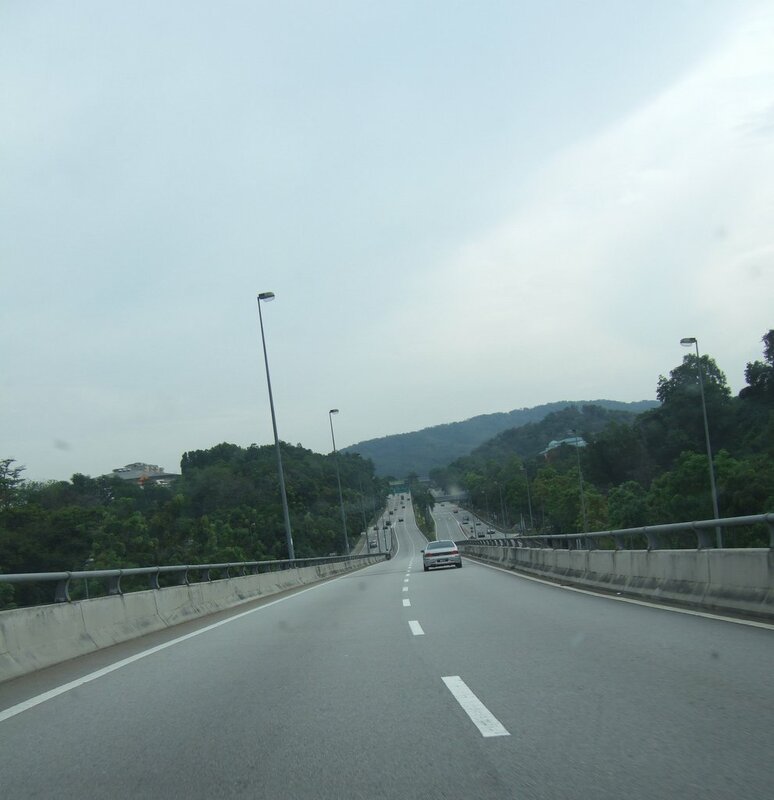 Prepare R.M.1.60 as there’ll be a toll. 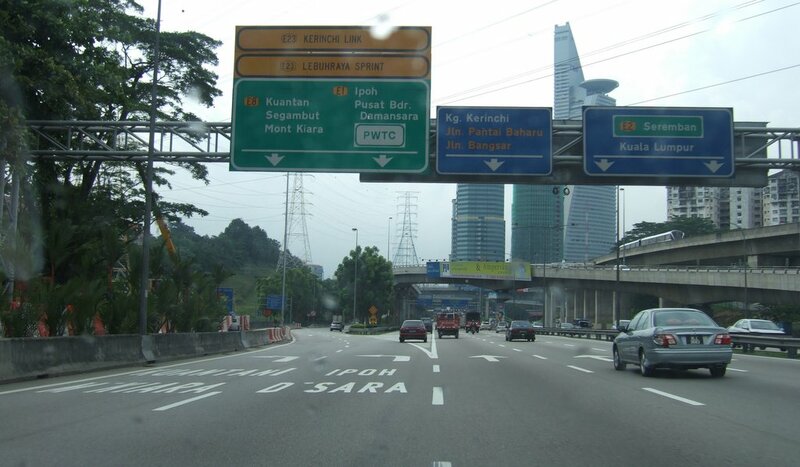 Before reaching this you’ll have the option to choose which lane to go (left/right), but it doesn’t really matter. It leads to the same exit. 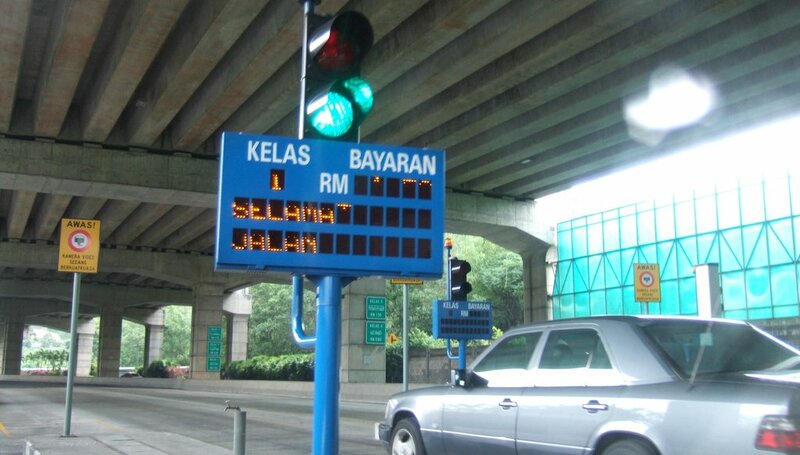 After paying for the toll. 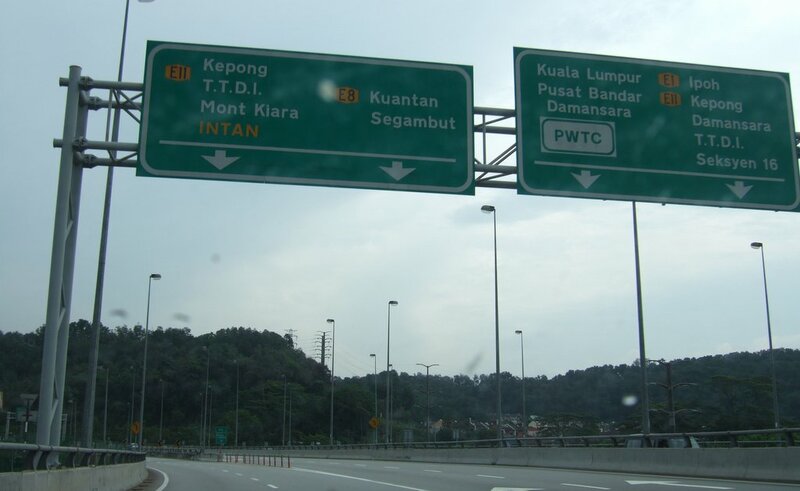 Take note on the roadsign and to keep your car on the lane that leads you to Mont. Kiara. Just one straight comfortable ride across. 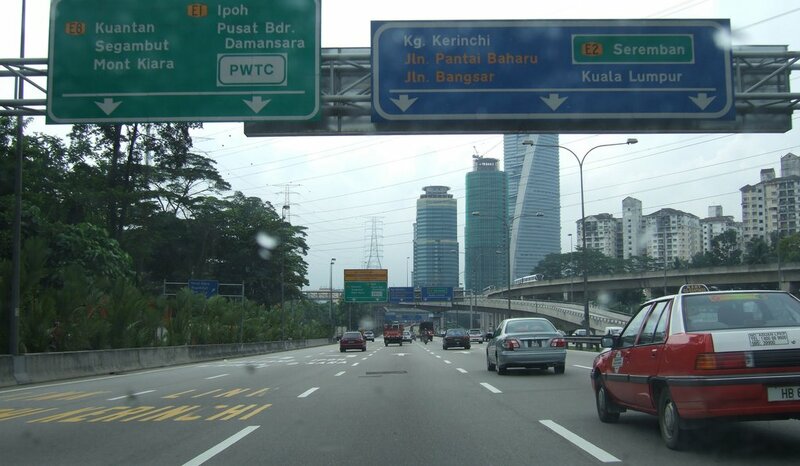 And you’ll soon reach Sri Hartamas/Mont Kiara (On your left side). Enjoy. Following the tutorial previously which did not take you way down to Plaza Mont Kiara, below are the updated picture that will guide you through. 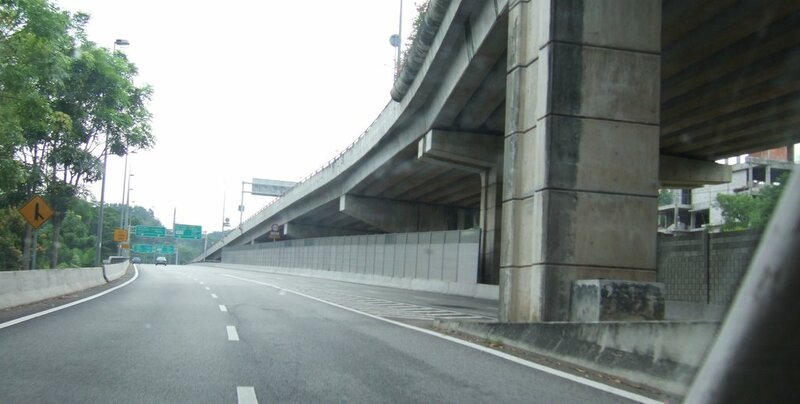 With driving all the way through the flyover passing Sri Hartamas, you will find that it will actually lead you towards a highway. No need to be afraid. 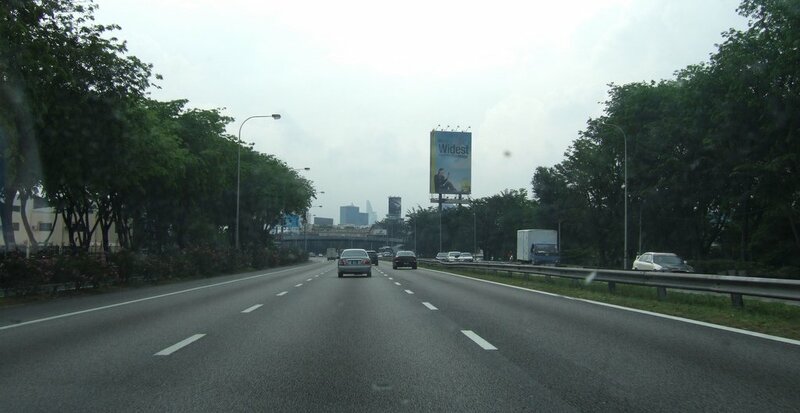 Try to keep on your left side of the lane. And make a smart and wise left turn. Upon waiting patiently for the traffic light to go green, make a right turn. 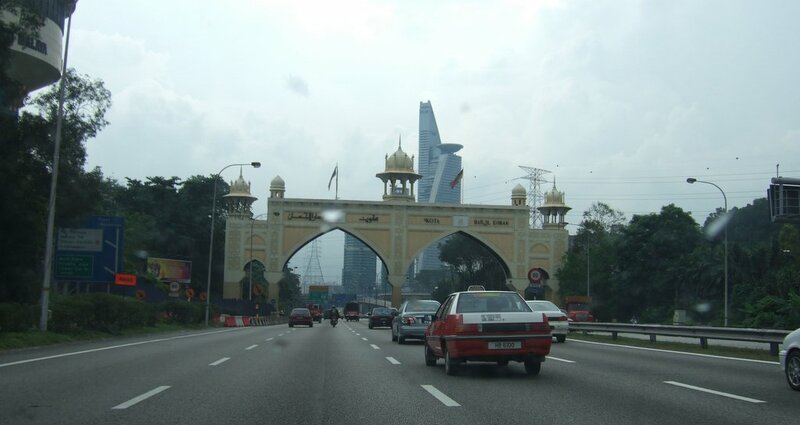 And you will see an enourmous building on your left side. 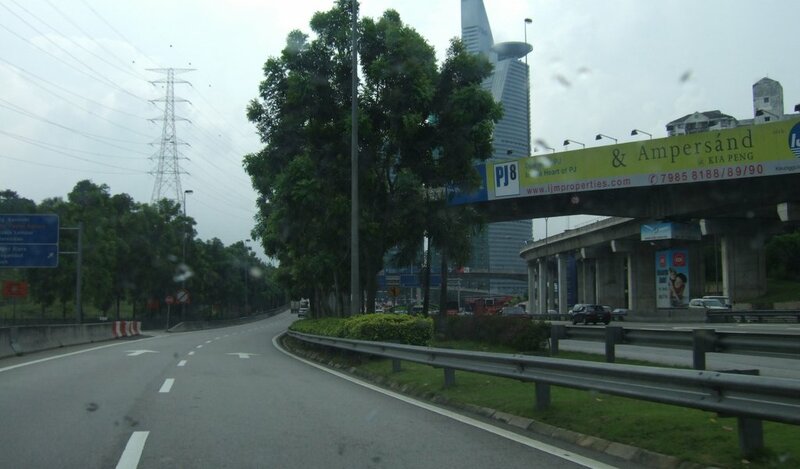 That is the legendary Plaza Mont Kiara. Enjoy!